Why do I need micro-nutrient support? Zone Micronutrient Support supplement provides a wide variety of vitamins, antioxidants and minerals to help enhance your daily success with healthy living, especially if practicing the Zone Diet. 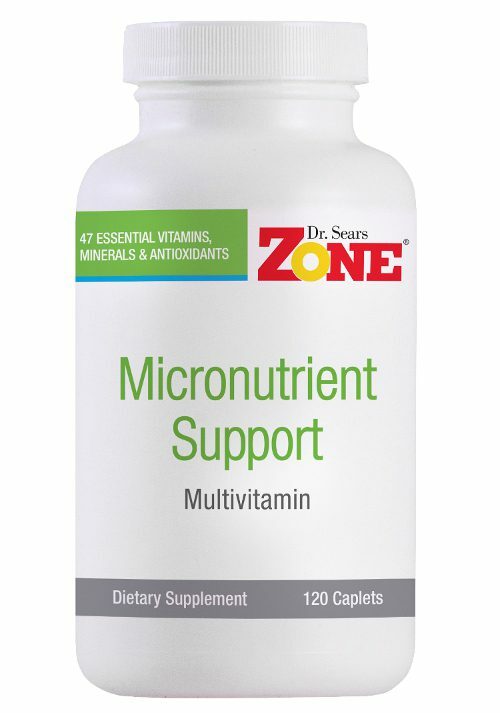 Zone Micronutrient Support is a state-of-the-art, all-inclusive multivitamin formula that guarantees a wide variety of vitamins and minerals from a single source to enhance and complement your daily success with the Zone Diet. 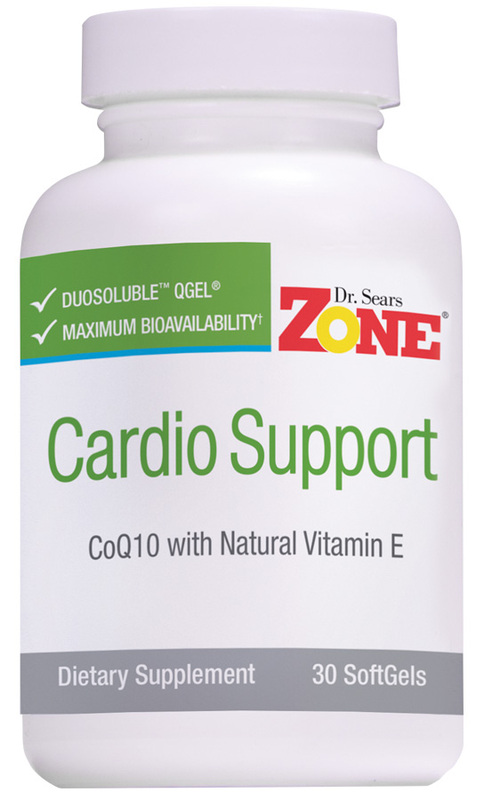 Zone Micronutrient Support helps eliminate confusion about which vitamins and minerals you need daily and is an essential part of a core nutritional-supplementation program when starting the Zone Diet, and to maximize its life-changing benefits. Suggested Use: Take two (2) caplets with breakfast and two (2) with dinner, as a dietary supplement. Do not exceed four (4) caplets per day. I quit taking vitamins when I developed my thyroid problem many years ago. I haven’t been the same since then. You can’t take vitamins until 4 hours after taking your thyroid pill on an empty stomach when you wake up each day. If I take vitamins in the afternoon or evening wouldn’t that keep me awake at night? Thanks so much for your question. While in some individuals certain vitamins (magnesium or pantothenic acid) may give you a bit more energy, we wouldn’t anticipate micronutrient support equating to say drinking a cup of coffee in the afternoon. That being said, because everyone metabolizes things differently you could consider splitting up the dose to see how it impacts you. The serving size on the micronutrient support is 4 capsules. You could consider taking one or two mid-afternoon to see how it affects you and then bumping up from there. I have selected to buy Micronutrient Support Multivitamin for it has what I keep have been buy in multiple products–biotin, resveratrol, extra Vitamin C, tumeric, and a good complement of B vitamins. Like all the Zone supplements I have confidence in the research and purity of what they deliver. Thank you, Dr. Sears! I like the results. I know I am getting the best quality. I just recently starting taking this supplement consistently and have noticed significant changes–skin (looks healthier), joints (reduced pain in my knees from working out), energy levels (do not feel as tired). 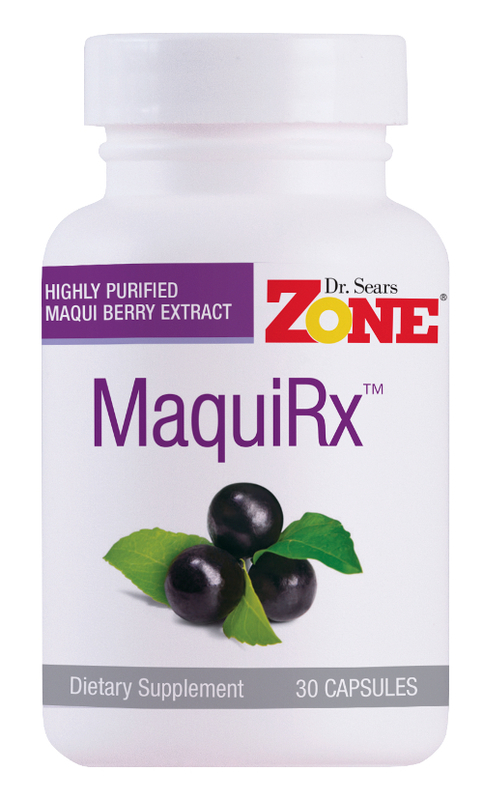 This supplement by far has more nutrients than any other vitamin I have ever seen at the store. This is clearly the most comprehensive multi vitamin on the market. With vitamins its hard to tell, however, from the multiple forms of Vitamin E (gamma and alpha) to STACs (resveratrol and Quercinitin), in the proper ratios I might to all of the other nutrients. This along with the trust I have in Zone Labs purity makes it an obvious choice for me.